The cliff notes to 2019 are here, complete with printable charts and guidance through the year, months, and weeks. Download our report at the end of this summary and see a preview to the side. 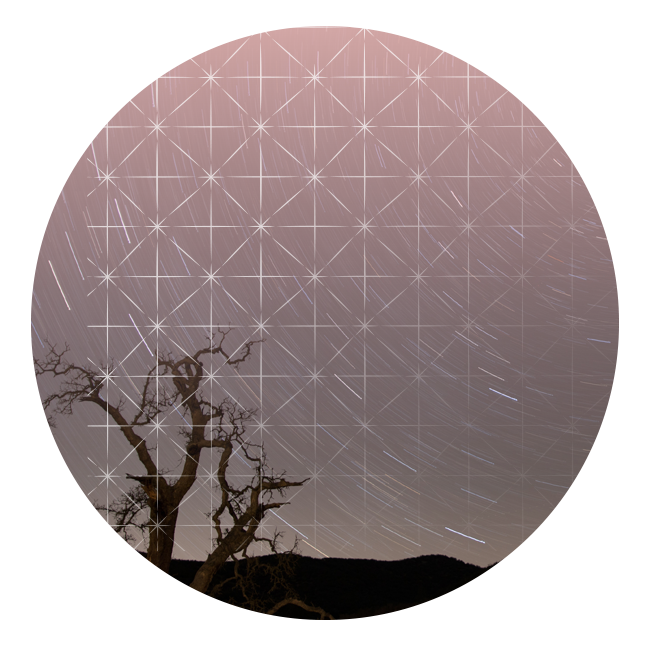 Cosmic Tone: Highlights how this year’s rhythms have a biorhythm distinct from others. Collective Tone: Print a monthly biorhythm of the solar-lunar interaction. Personal Tone: By-sign (read for sun & rising signs). The planet/s that rule each sign are tracked to show your focus over the four seasons, plus a monthly look at how the sun and moon’s cycles are affecting your sign, specifically. 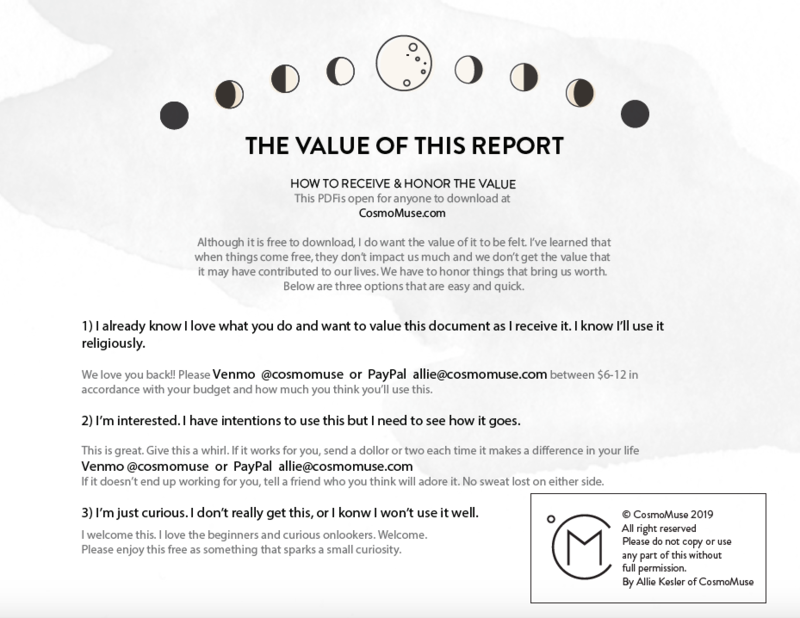 There is no cost to download this report, but see below and decide for yourself if it adds value to your life—and how you’d like to contribute to honor something you value. Thank you in advance!